There is metered street parking and nearby parking garages. Parking validation is available – some restrictions apply. Yes! See our New Haven game gallery page. We do have a television for casual sports watching (no volume). There is a manager on site at all times. Please ask to see the manager with any customer service issues for immediate assistance. Or call us at 203-889-2966 or email us at info@barcadenewhaven.com. Larger issue than that? 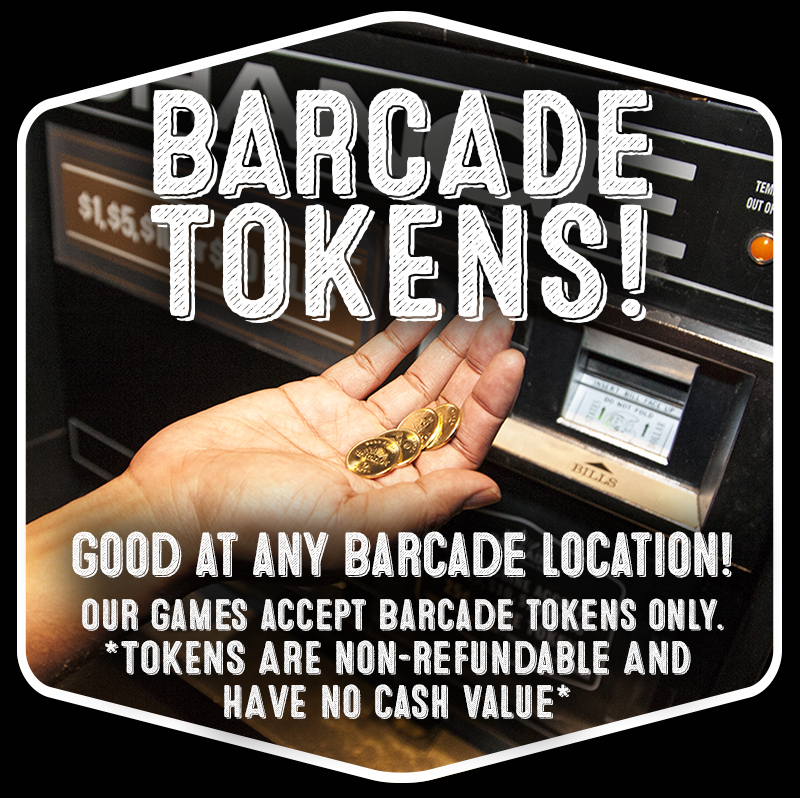 Email us at info@barcade.com.